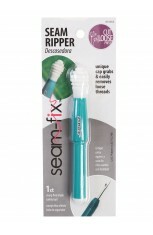 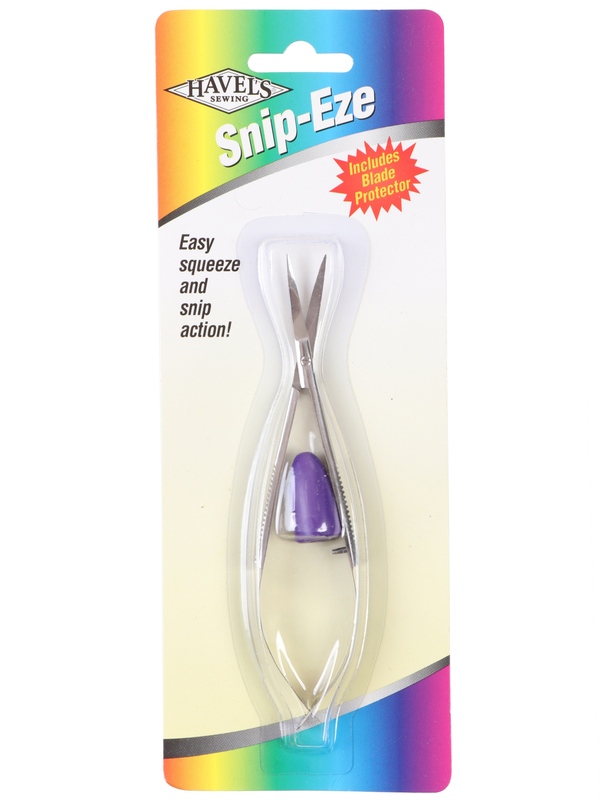 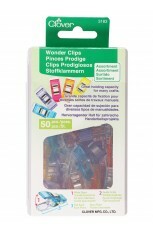 We LOVE these snips for clipping threads as we are sewing. 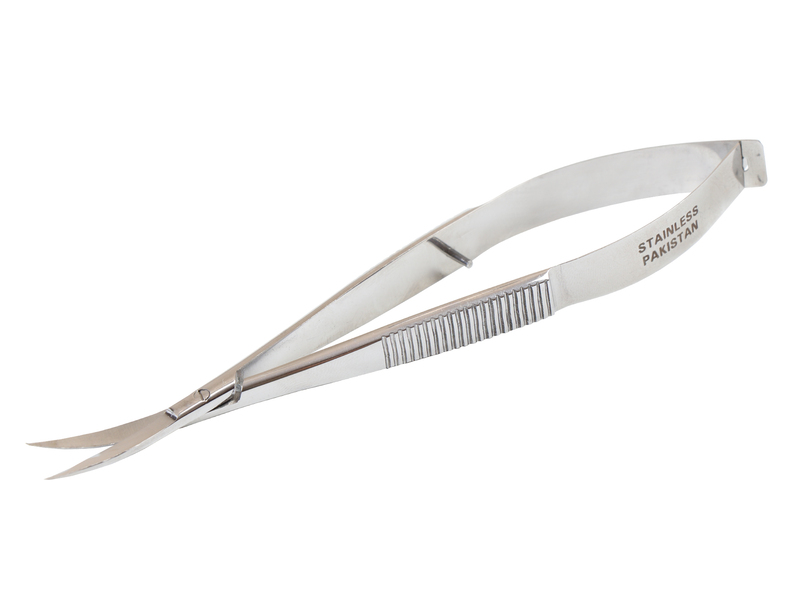 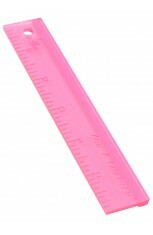 They enable you to get really close to the fabric and are extra-sharp for a quick and easy cut. 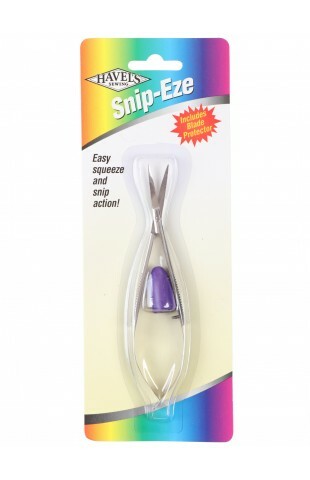 Just squeeze to cut. 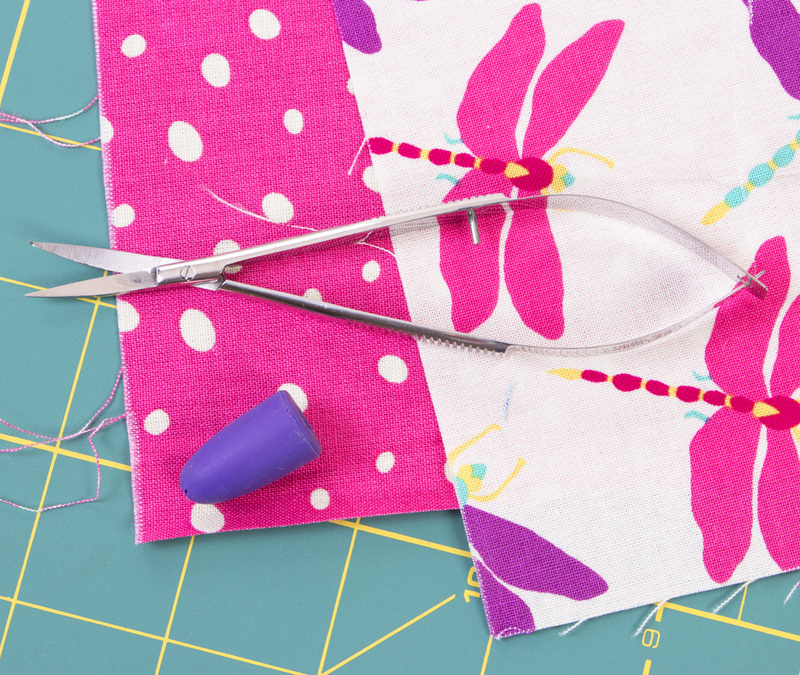 Curved tips prevent cutting fabric and also allow the snips to fit easily under the presser foot. 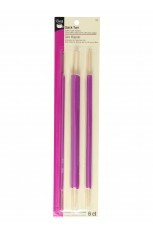 Great for hand or machine embroidery, too.